If you need something to eat, ask your partner to pass. In this era of social media, we rarely sit together to have dinner with our family. ANd the situation has worsened after the emergence of junk food. However, good table manners are necessary for they speak a lot about your personality. 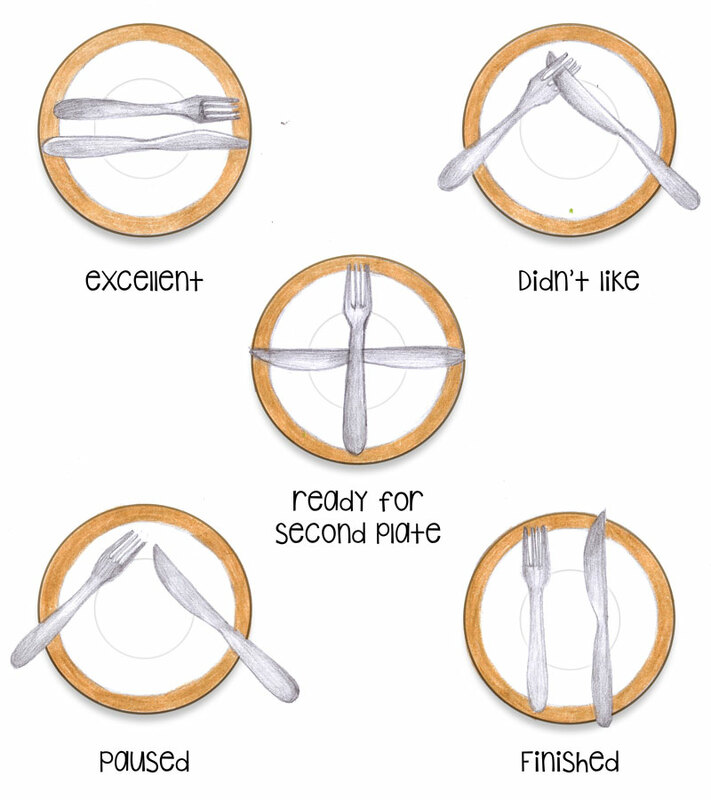 So here is the list of 5 table manners which everyone should follow. Always keep napkins with you before starting the meal. Using the same you just do not clean your mouth, but also if something falls on your clothes down, you can also clean it. It is necessary to have a napkin at the time of fasting even during the cold winter season. Table manners are not meant for meals only. You have to lay napkins properly before the meal starts. Always hold the napkin with your right hand and fold it and keep it in your lap. Whenever you want to get up in the middle of the meal, put that napkin to the back of your chair and come back and keep it in your lap. Never talk while eating. If the mouth opens, then the situation becomes very uncomfortable for the other person. 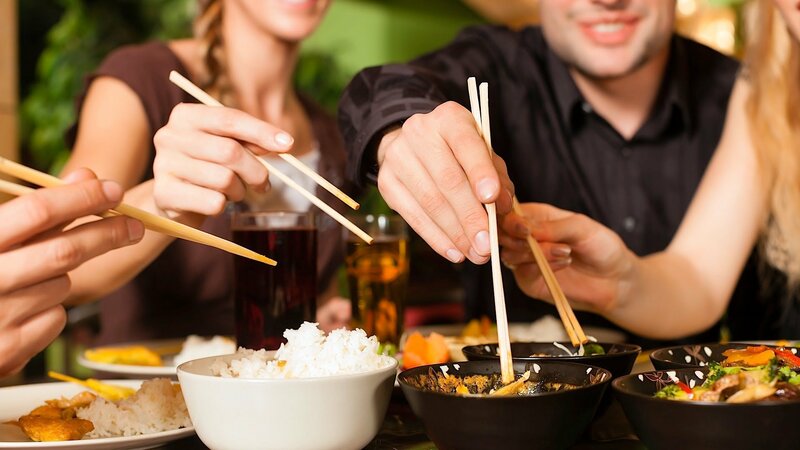 Do not keep your elbows on the table at any time while eating, it is not considered good. This problem is with many people. If you need something to eat, ask your partner to pass. Rising in the middle of the meal is not considered as good table manners. Whenever you take a small break in the middle of the meal, keep your spoon and fork in the shape V. When the food is finished, keep your spoon and fork in parallel shape. In this manner, your waiter will automatically know that you have taken a break now or have finished your meal.